We offer to you here approx. 500 gr. 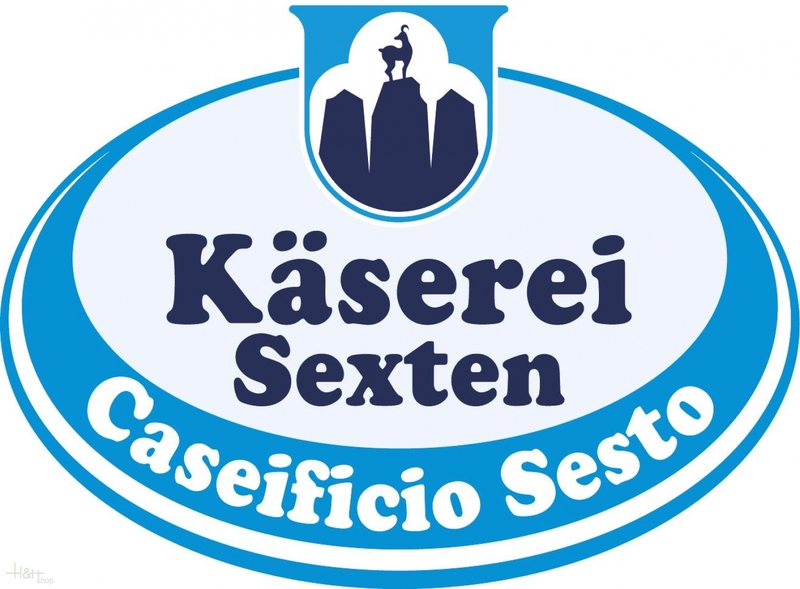 (mostly a little bit more, we cut generously) of a real Sextner mountain cheese, a speciality which was already priced several times at numerous fairs and exhibitions at home and abroad, not at least for the excellent taste and the quality of this product. 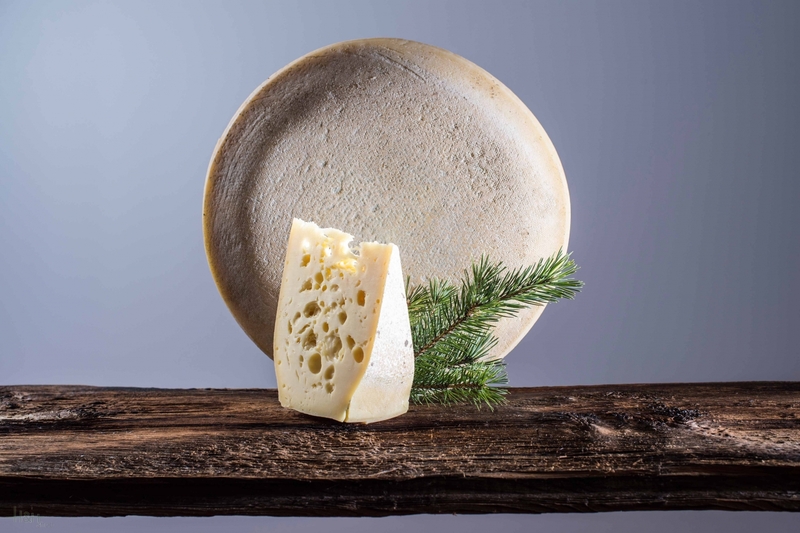 The Sextner mountain cheese is a mild, slightly piquant cut-cheese with big punching whose ripening period amounts at least 10 weeks. The raw milk is freshly daily delivered by the local farmers and is processed subsequently to fresh milk, fresh cream, butter as well as also these delightful cheese specialities. On sale all cheese pieces are freshly cut and packed subsequently airtight. The cheese will get easily pressed which have, however, no consequences in taste. Thus we guarantee for full quality and a safe transport at your home. Buy now this product together with Pepper cheese Mila whole loaf approx. 2,6 kg. Pepper cheese Mila whole loaf approx. 2,6 kg. ready for shipment: in stock Pepper cheese Mila whole loaf approx. 2,6 kg. La Chinata Extra Virgin Olive Oil is pure olive juice olives harvested in the region of Sierra de Gata, in the north-east of the province of Caceres (Spain). Here, La Chinata selects only those olives that meet the standards they consider fundamental to obtain extra virgin olive oil of the highest quality. The olives must be healthy, clean, without any visible defects and in their optimal point of maturity. Совсем не как на фото. Дырок нет вообще. На вкус напоминает Маасдам. Ожидания были другие, но все равно вкусно. вкус ни на что не похож. просто великолепен. пока лидер в первой моей посылке. Soft tasty cheese good choice for every day. This product was delivered to Russia! Quality - excellent. Raw milk cheese with chilli pods approx. 700 gr. Neuhaushof 17,90 EUR / 25,57 €/kg. Orsino Cheese DEGUST approx. 250 gr. 10,95 EUR / 43,80 €/kg. GrauLigniKas Grey Cheese DEGUST form approx. 1 kg. 35,95 EUR / 35,95 €/kg. This product was delivered to Russia! Quality - excellent. ..